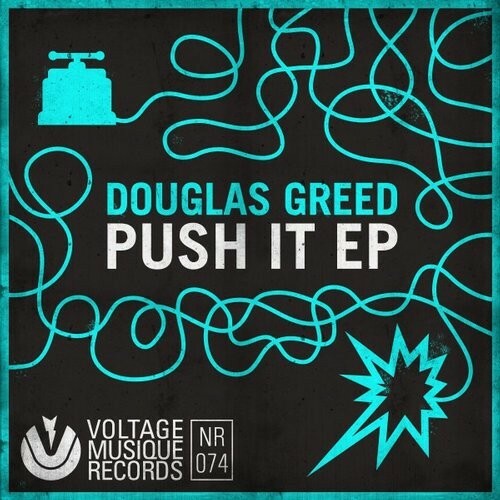 Douglas Greed is back with brand new sounds after his Voltage Musique debut „Absolutely I Will Feat. Kuss“. All three Original tracks come along with Douglas‘ typical impish charm and head directly to the dance floor. Echonomist and Marquez Ill deliver their distinct interpretations of „Push It“ and „Front Tier“ to complete the highly inflammable bundle. Push it!